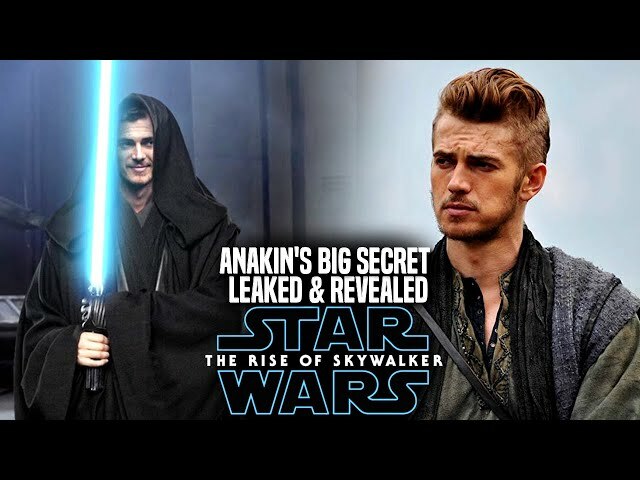 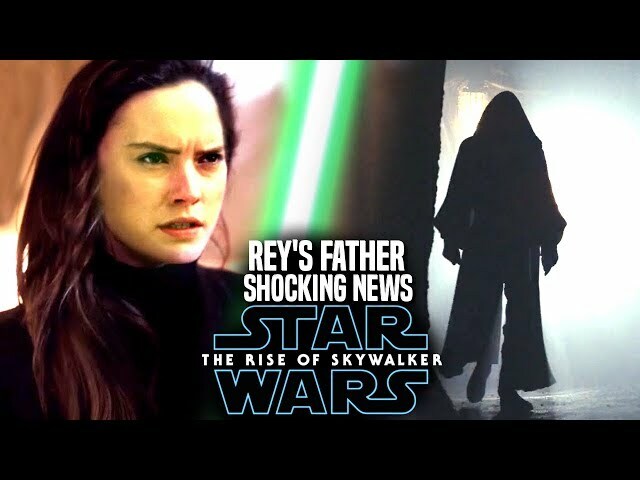 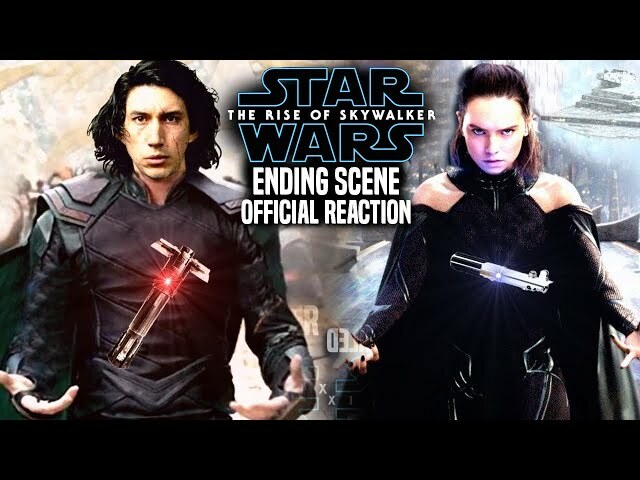 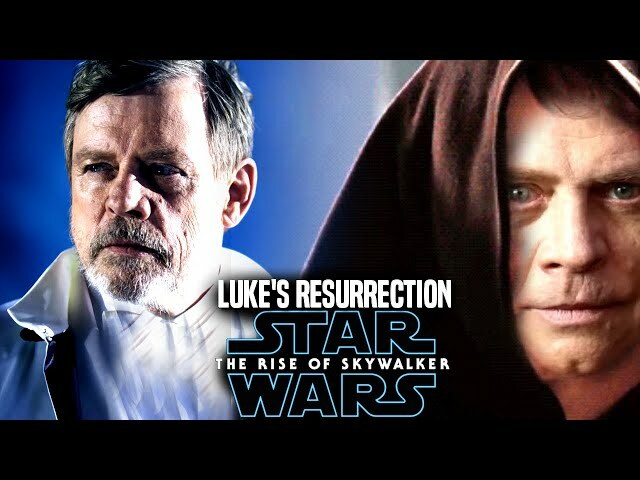 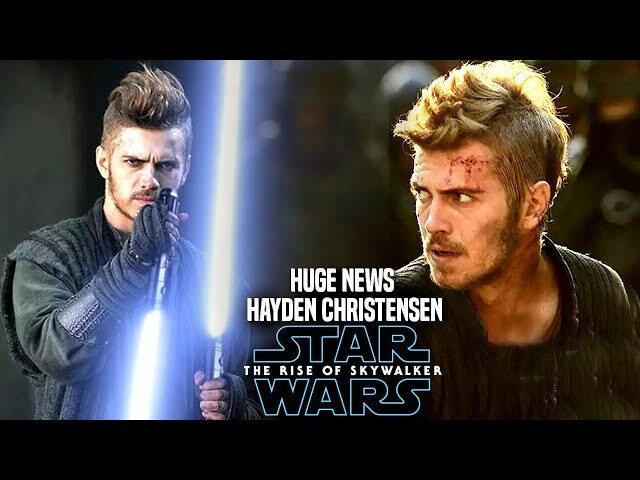 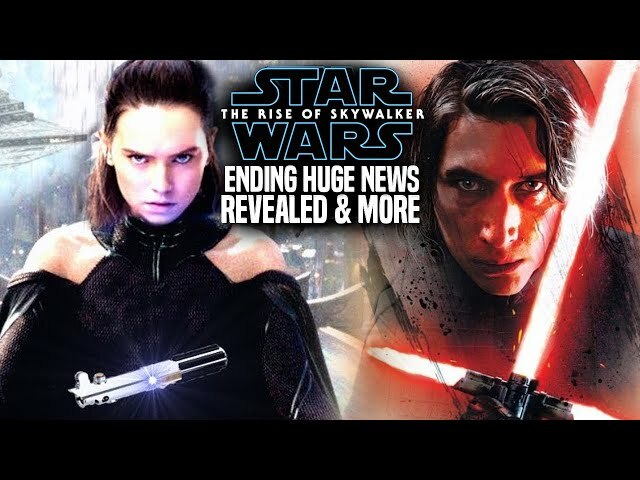 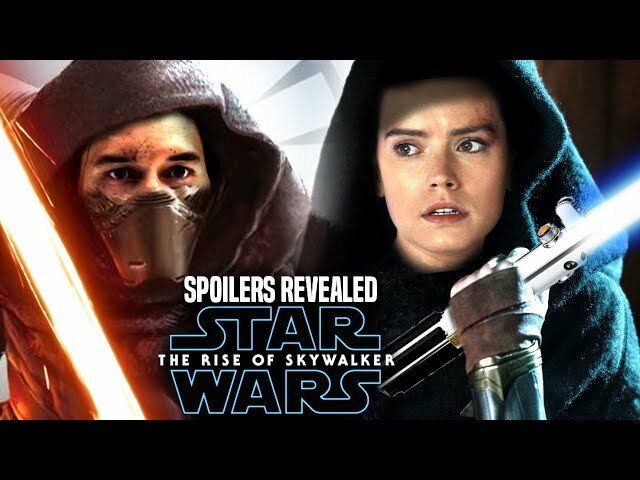 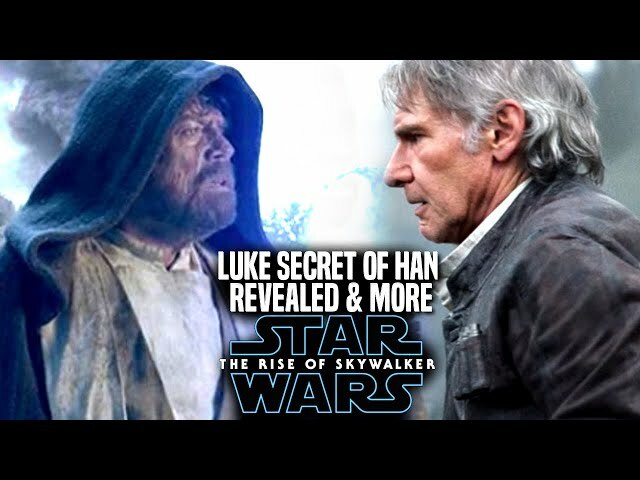 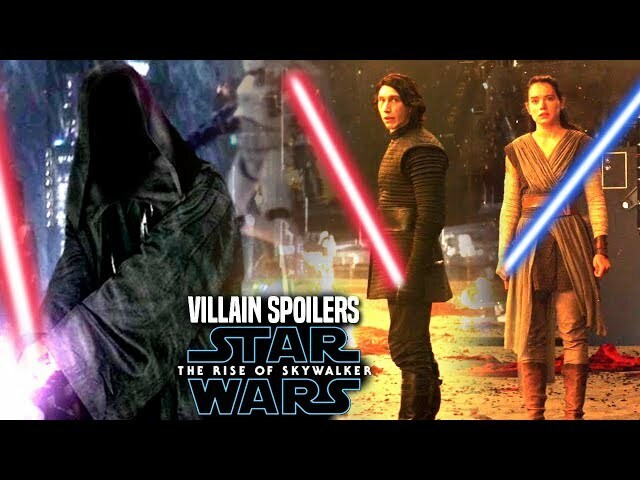 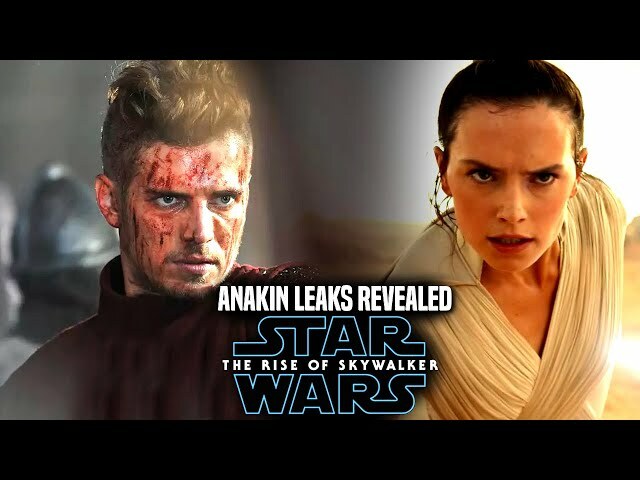 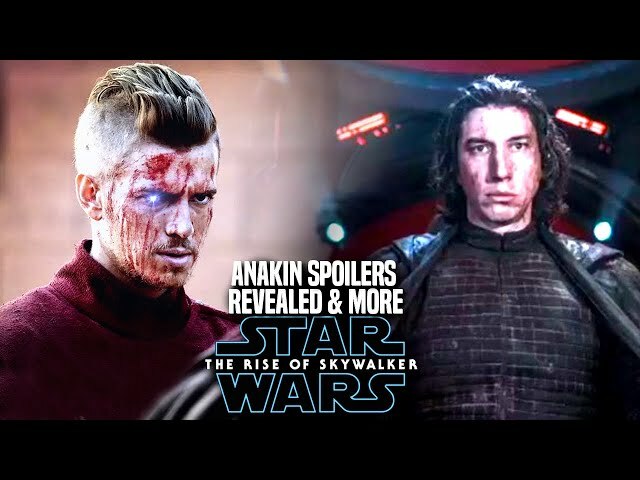 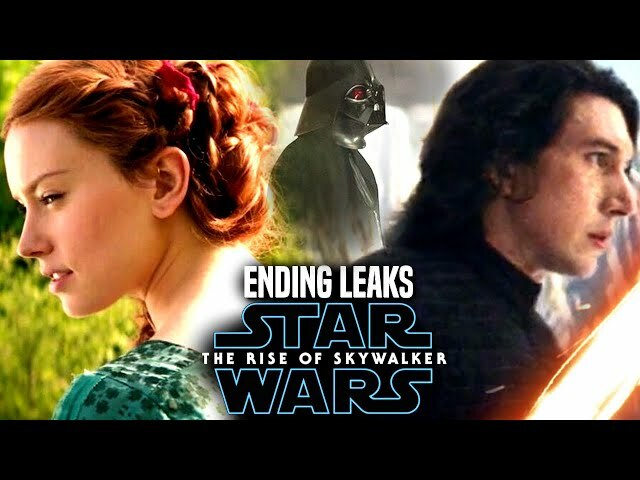 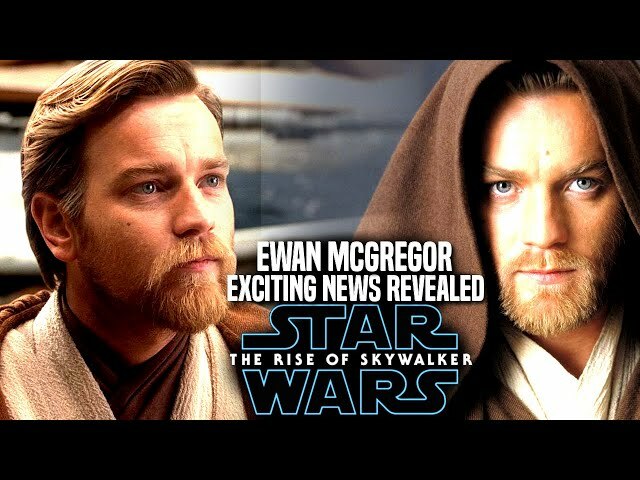 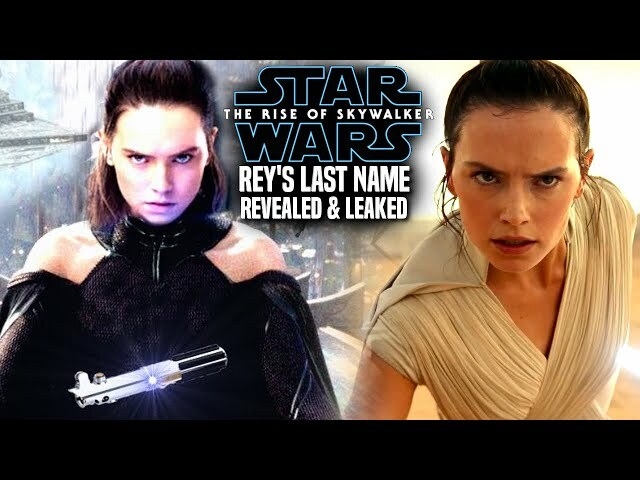 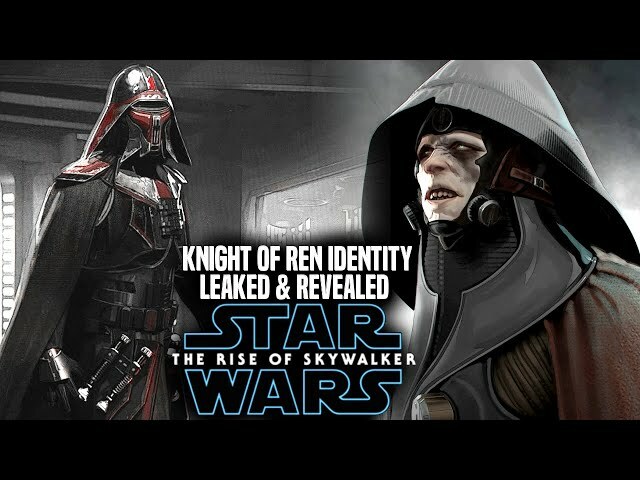 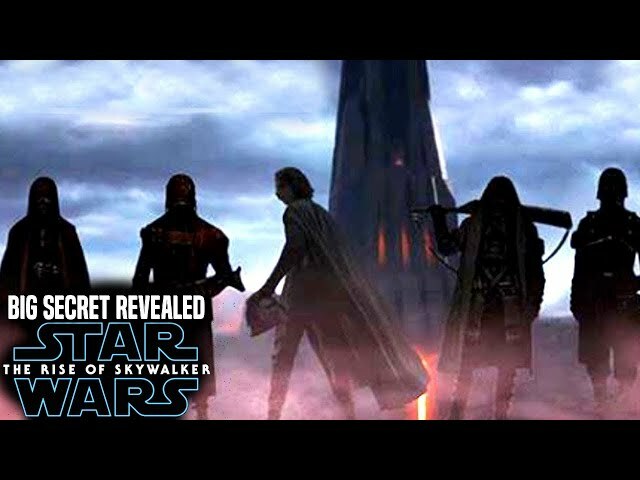 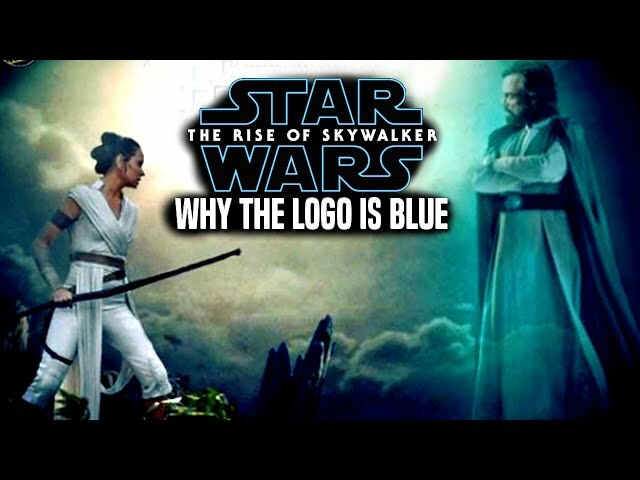 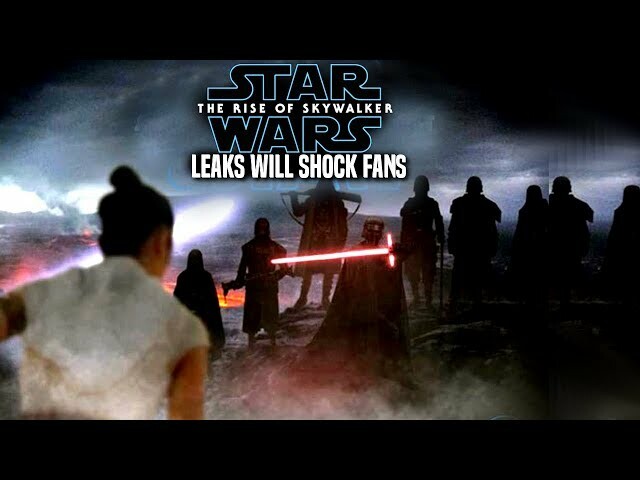 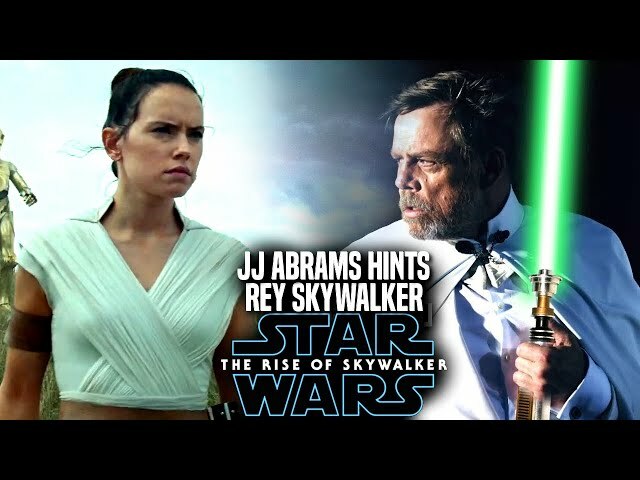 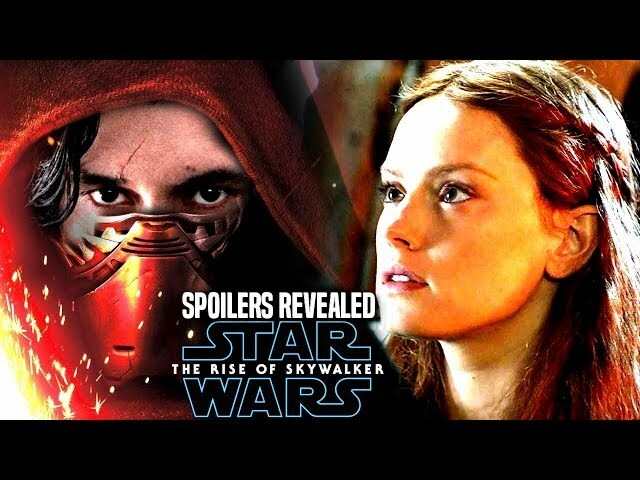 Star Wars The Rise Of Skywalker Trailer was revealed at star wars celebration that really got fans around the world talking of whats to come to end the skywalker saga. 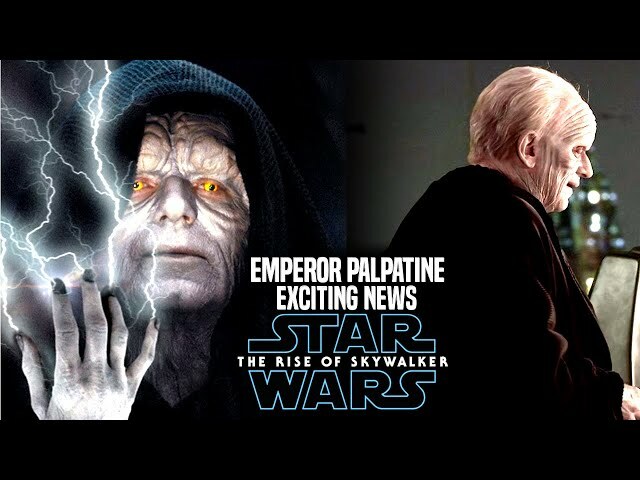 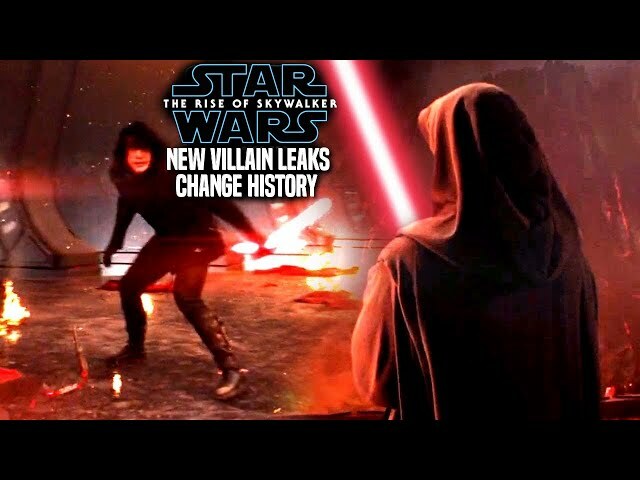 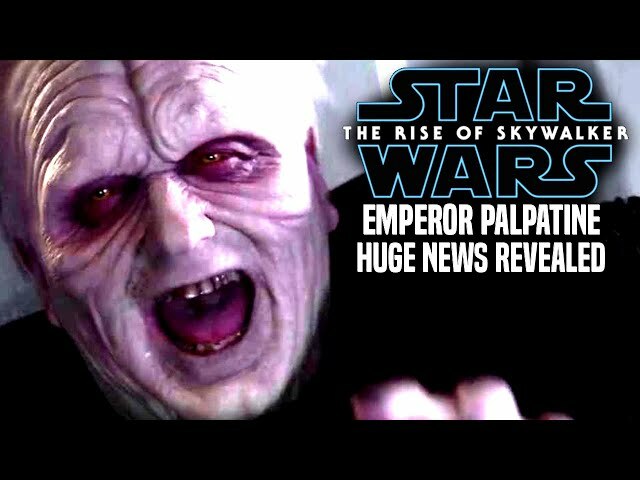 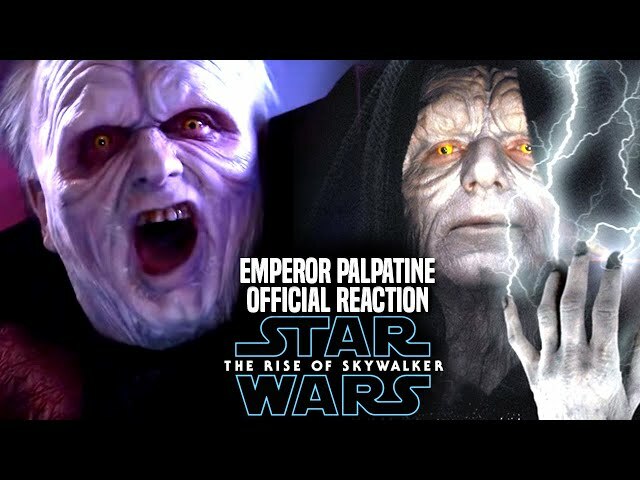 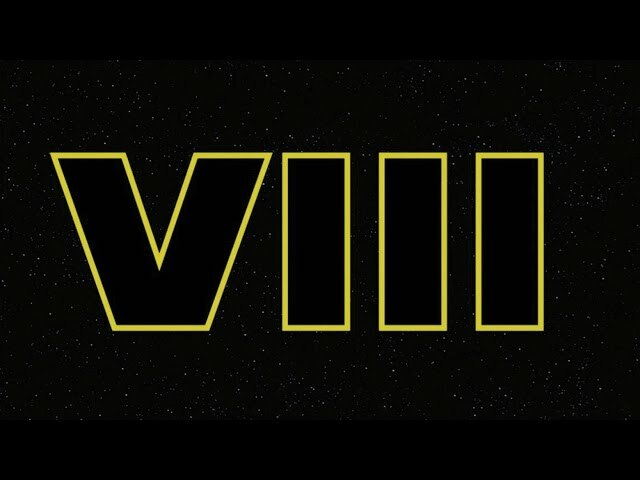 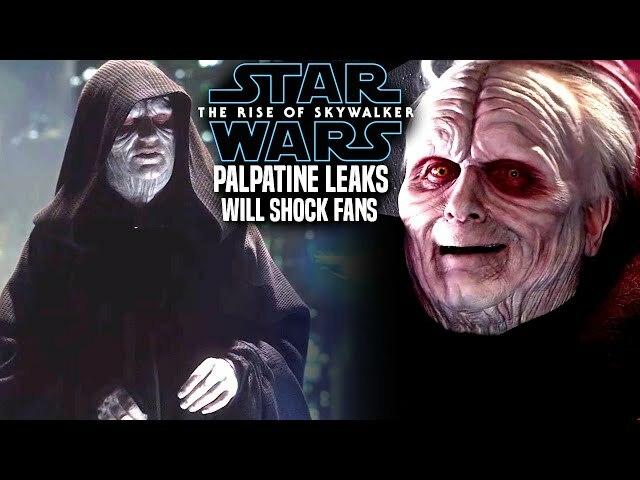 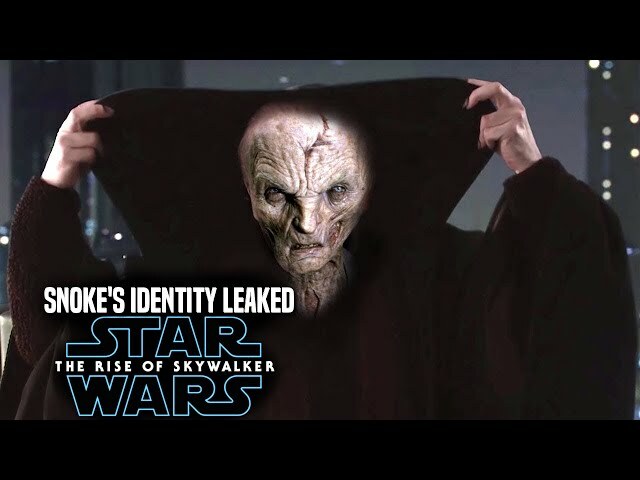 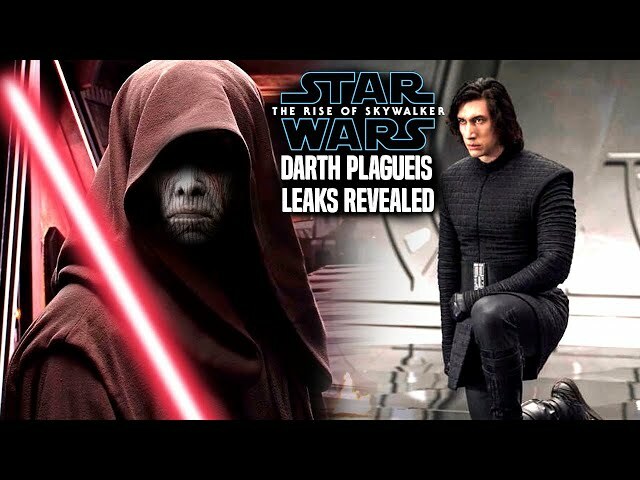 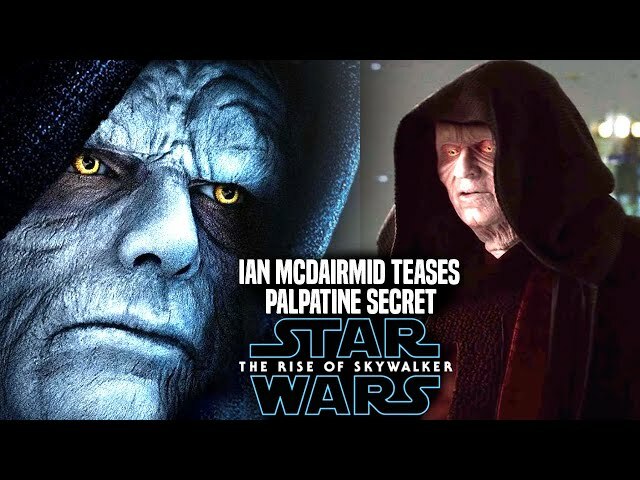 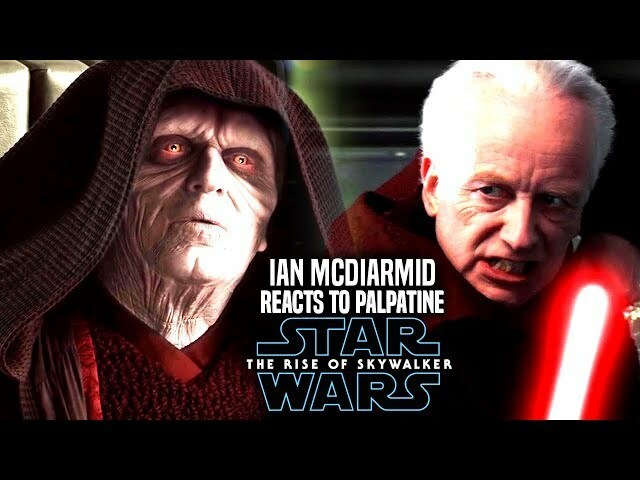 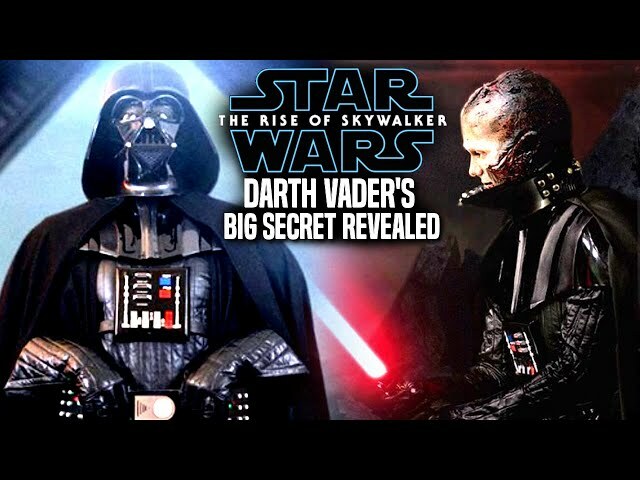 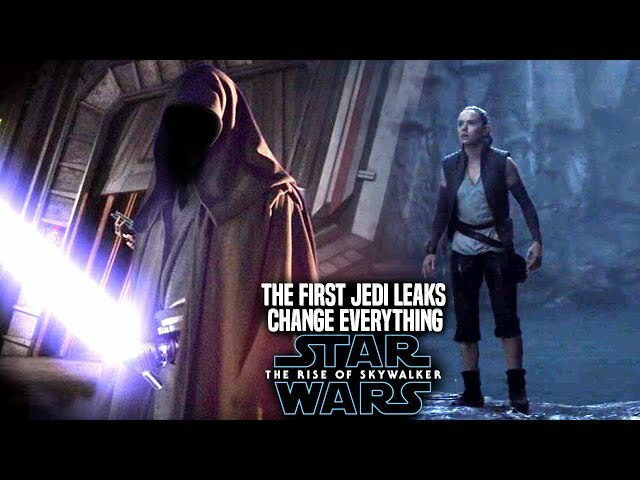 The star wars the rise of skywalker teaser trailer is something that mystifies many fans due to the choice of the title and especially palpatines laugh. 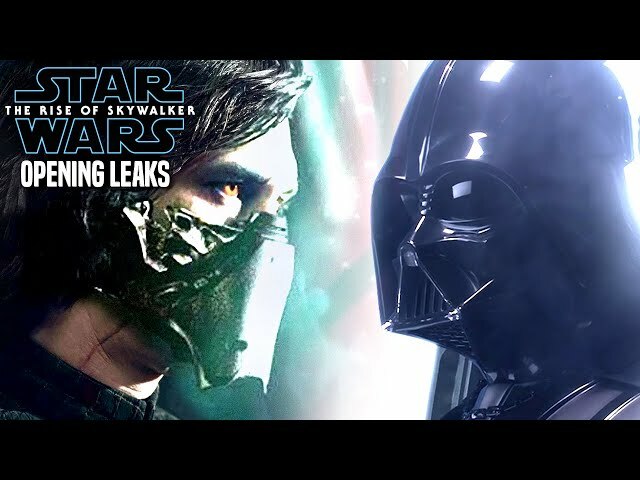 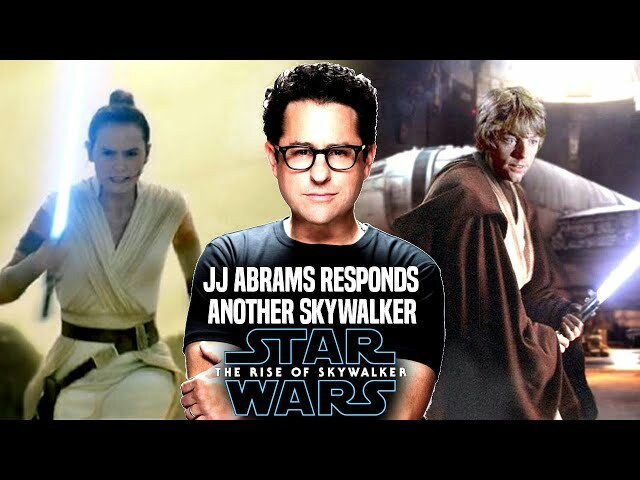 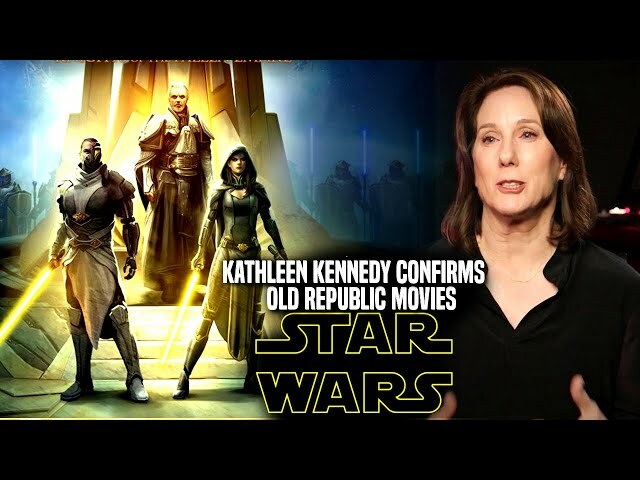 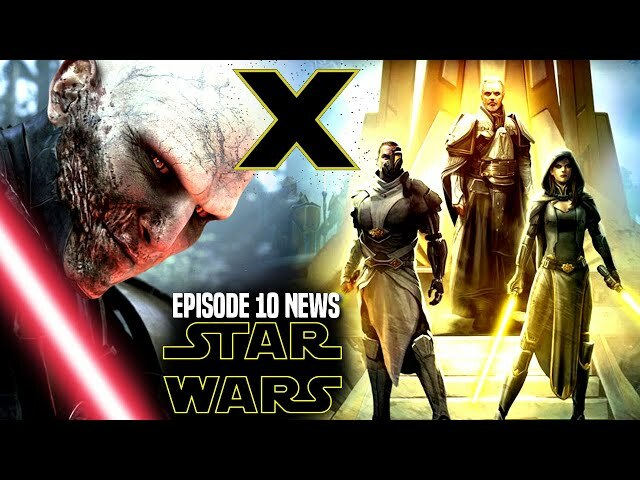 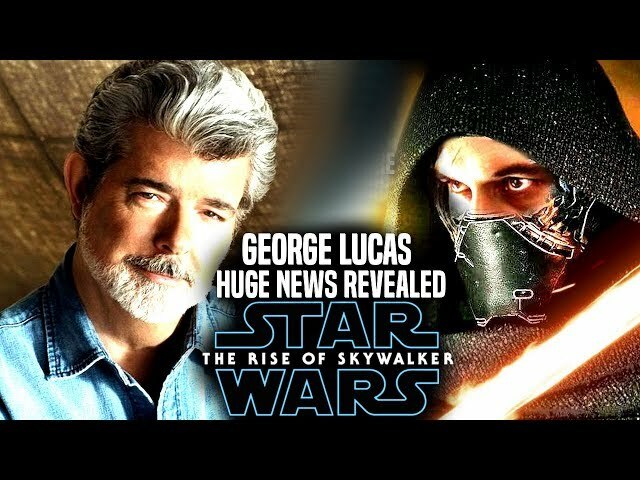 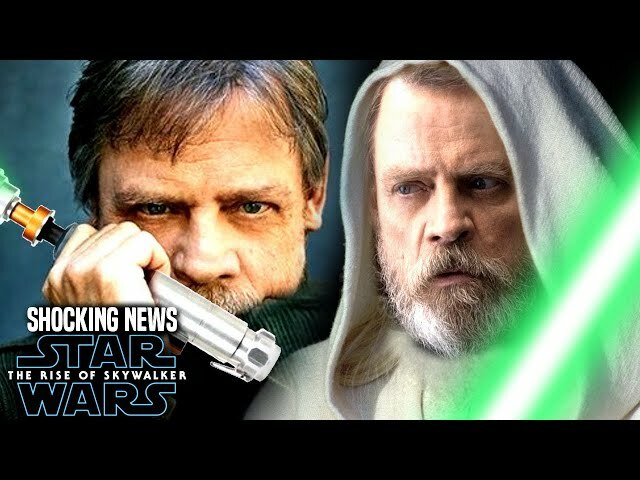 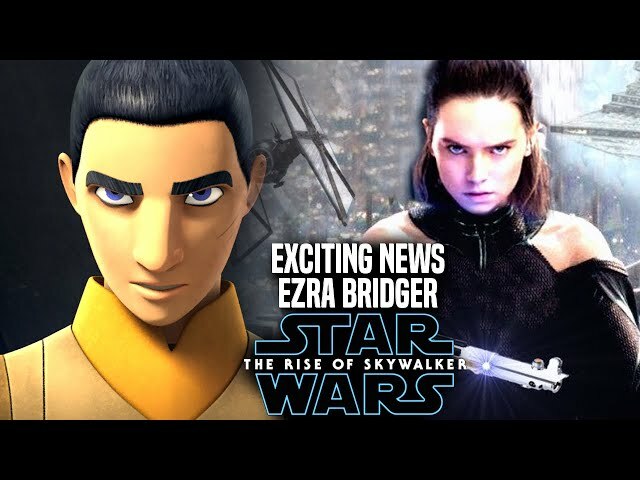 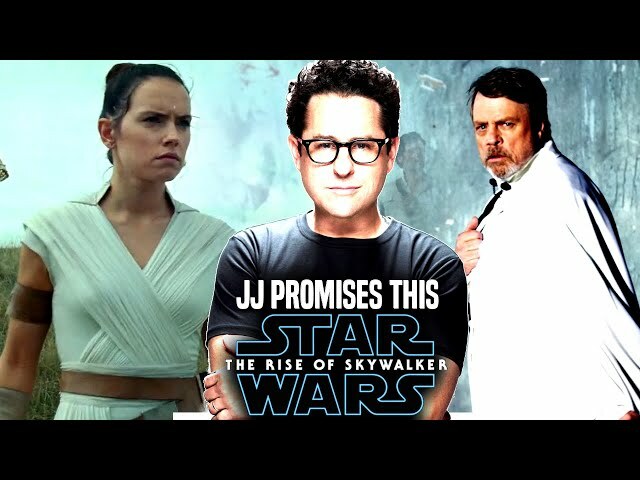 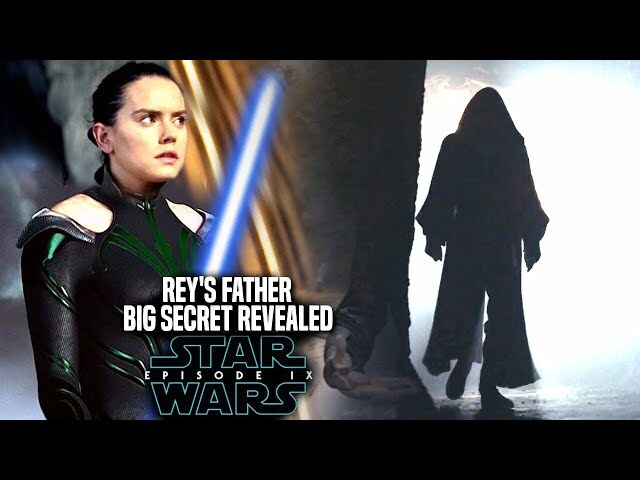 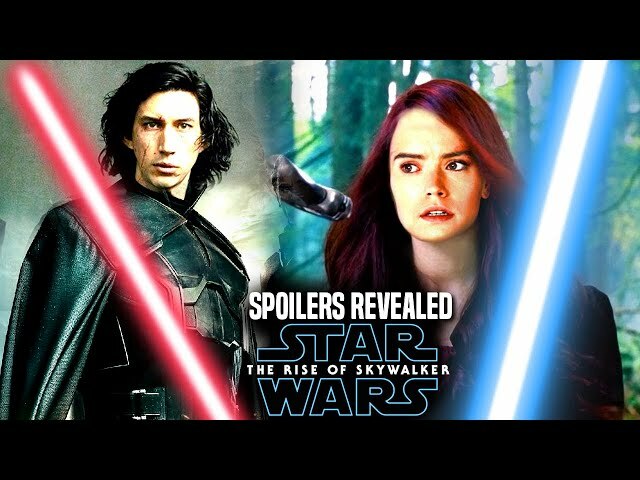 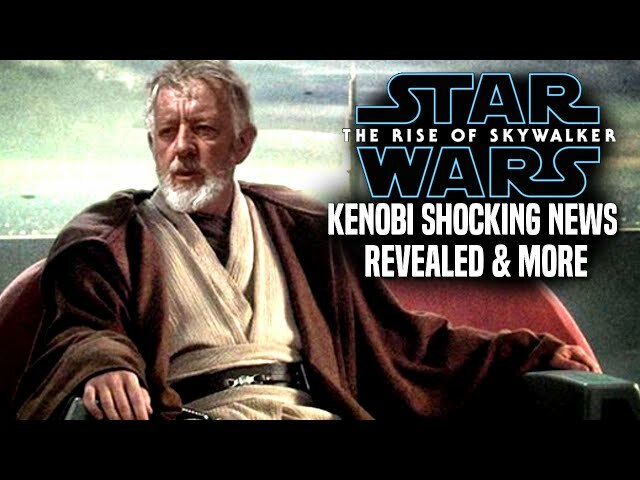 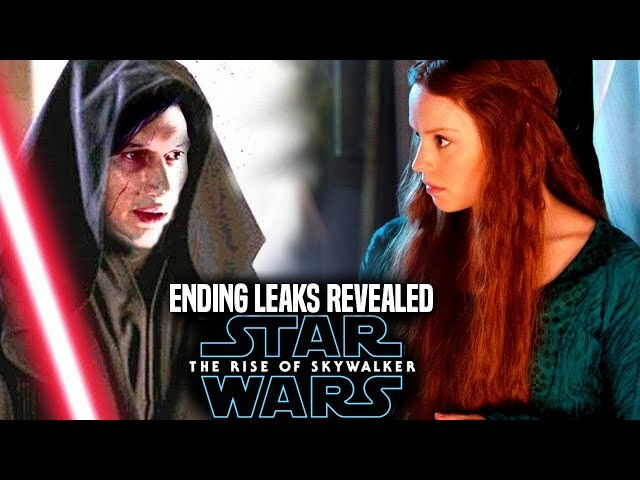 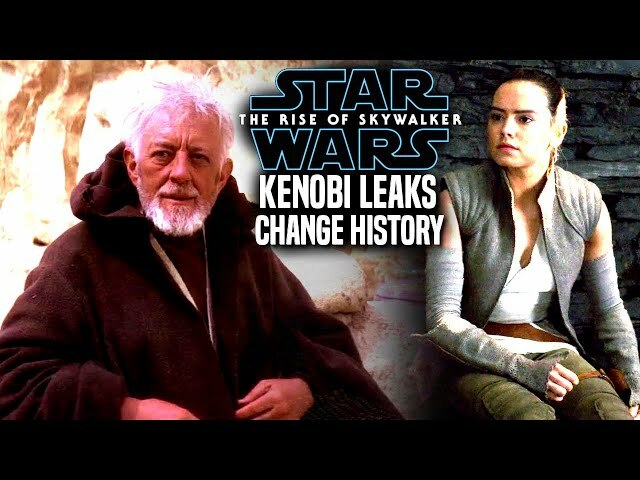 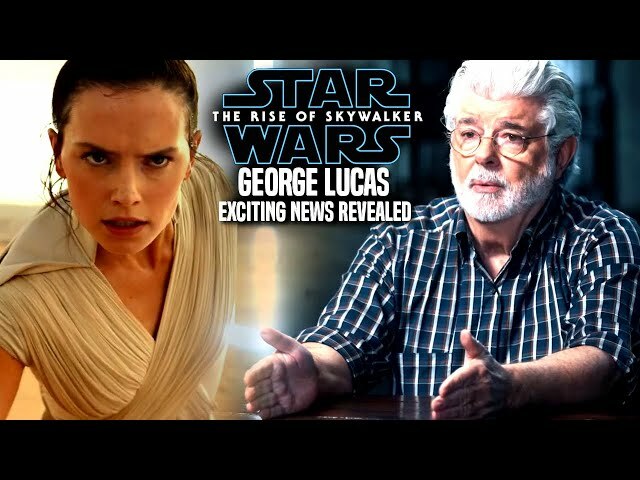 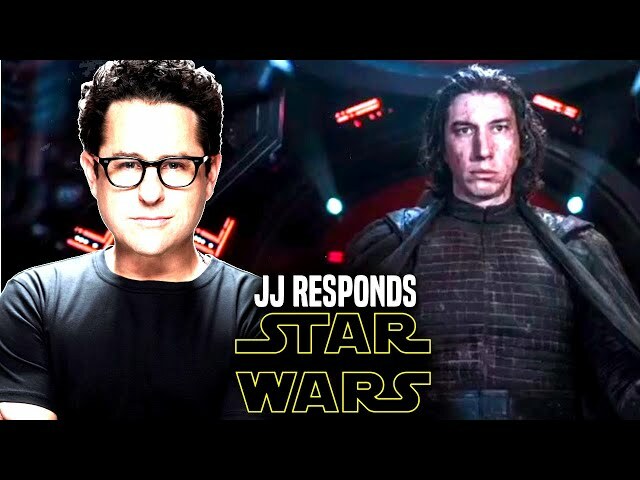 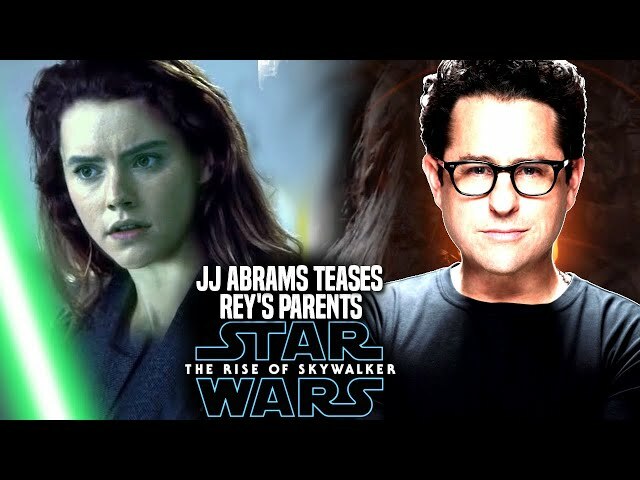 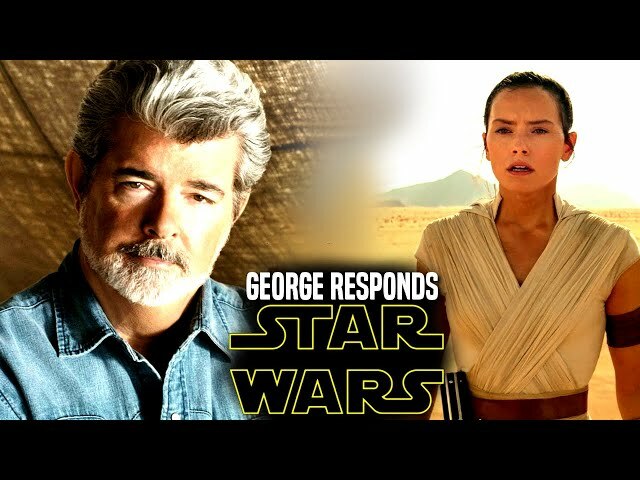 JJ Abrams is providing many legends material in the film, however lets go over some exciting news past the star wars episode 9 trailer and focus on George Lucas and how jj abrams confirmed his involvement with the film.